After their monumental 2008 record Havilah, it was hard to know where The Drones would go next. But they returned this year with their sixth album, I See Seaweed – another colossal musical journey. It was no great surprise that The Drones continued their trend of instant classics. Each of their six records have been gushed over by music ­journalists to the point where a reader could be forgiven for thinking each pundit was related to a band member. But the praise is justified. I See Seaweed explores singer and principal songwriter Gareth Liddiard’s penchant for long pieces of music. Many of the tracks build in ­cinematic atmosphere until they explode into the frenzied maelstroms that The Drones construct like no other musical act on the planet. 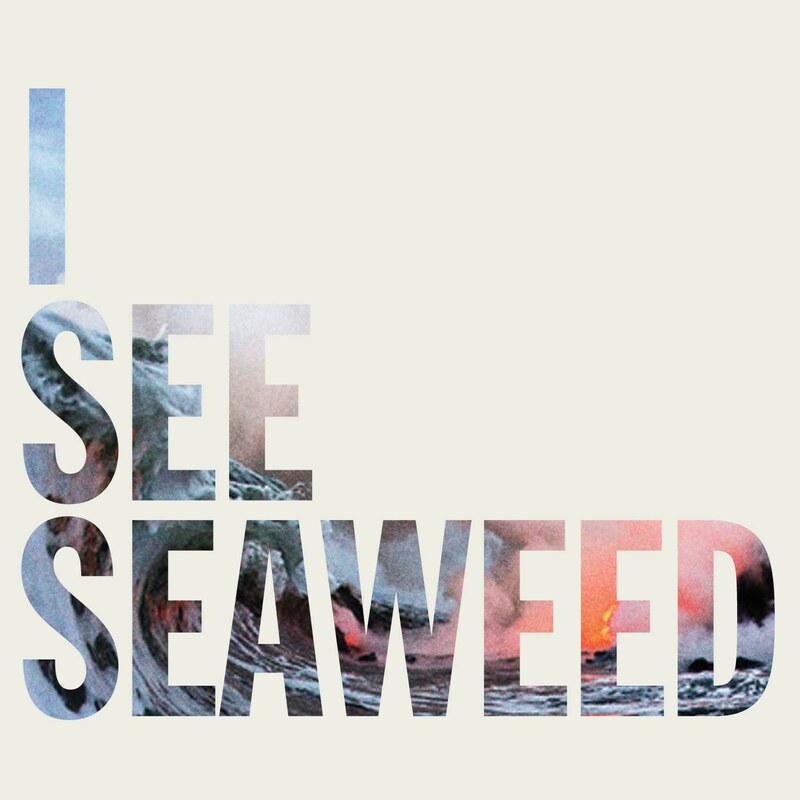 I See Seaweed‘s stand-out tracks employ dizzying repetition – songs like Nine Eyes andLaika – spat in Liddiard’s vitriolic, razor sharp poetic delivery. Their structure is reminiscent of the Kevin Carmody song River of Tears, which is frequently covered by The Drones. After Havilah, Liddiard made a stark, stunning acoustic record called Strange Tourist, that cemented him as Australia’s most important songwriter. But after extensive solo touring, the skinny singer with the gravelled voice was ready to pick up his electric guitar again. The chaos begins with a song idea from Liddiard, who brings it to the band. The concepts are in varied states of completion when guitarist Dan Luscombe, bassist Fiona Kitschin and drummer Mike Noga sink their teeth in. I See Seaweed required another layer of sound and saw the ­inclusion of a new member – keyboardist Steve Hesketh. The Drones needed a particular style of player – someone who could speak their musical language but also be diplomatic. 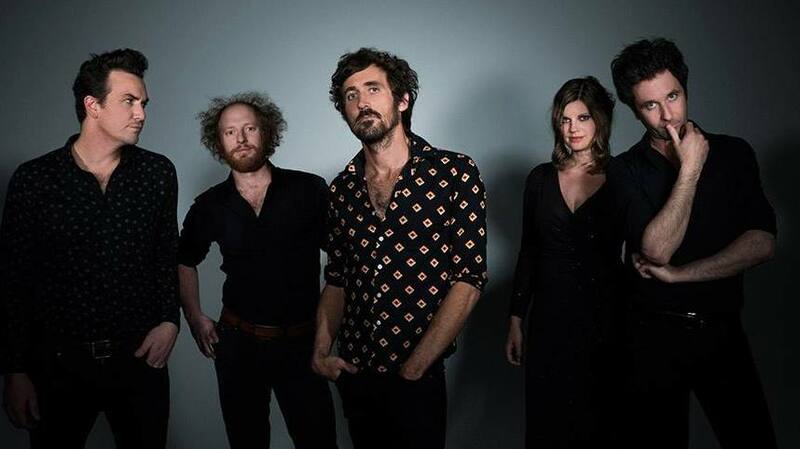 Liddiard is The Drones’ visionary, but he admits that he often requires his band mates to realise those musical visions. And gone are the days when The Drones could road test new ideas while on tour. The rise of mobile phone video cameras and Youtube has meant that bands have lost some control over what material reaches a wide audience. It has forced The Drones to only play songs live when they are polished and well rehearsed. I See Seaweed is out now.